Valentine’s Day is less than a week away (don’t worry, you’ve still got time to buy a card!) so we’ve had a rummage through our archives and found this gorgeous picture. Which year is this picture from? Use the hashtag #ButlinsKiss and post your answers on our Facebook wall or Tweet us. Enter by midnight Monday 16 February. Competition is open to all U.K residents except employees of Bourne Leisure or anyone professionally connected with this competition. 1 winner will win a three night break in The Ocean Hotel in Bognor Regis for up to 4 people (2 adults and 2 children) including a Hotel Dining package (breakfast and dinner). Breaks must be booked and taken in 2015 and is valid on term-time weekend breaks only. No travel expenses or other costs incurred whilst on resort are covered. Prize is non transferable, non refundable and no cash equivalent is available. Competition start date is 17.00 Friday 06 Feb. 2015 and closes 23.59 Monday 16 Feb. 2015. 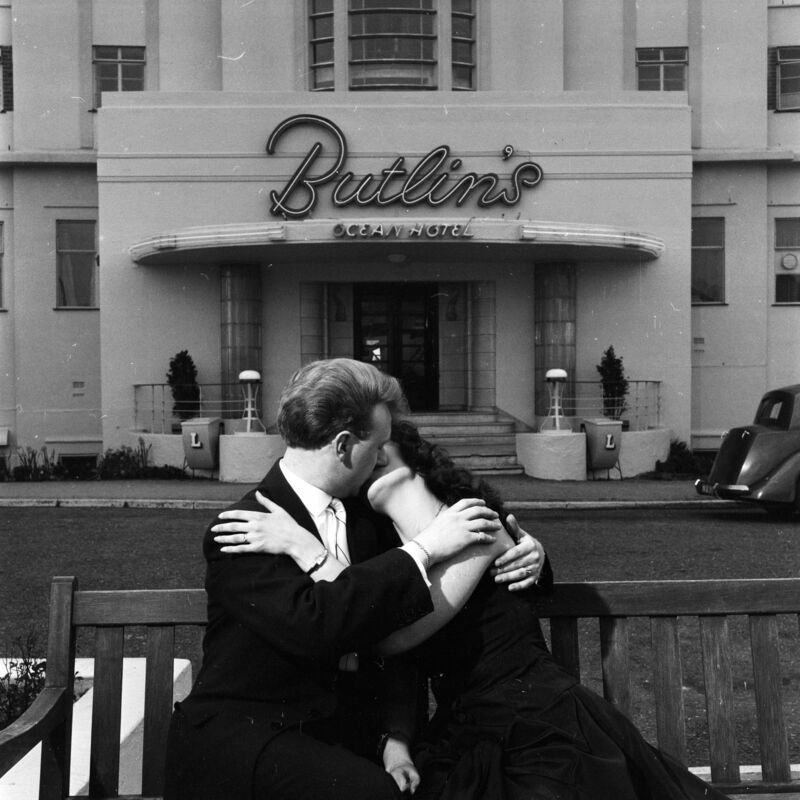 To enter post on the Butlins Facebook (www.Facebook.com/Butlins) page, or Tweet @Butlins with the year and location of the image above, using the hashtag #ButlinsKiss. One winner will be picked at random for all correct entries and will be contacted by private message within 48 hours of the close date and will have 48 hours to respond. In the event of winners not responding we will contact a reserve winner. Prize are subject to availability and Butlins reserves the right to change the prizes to one of similar value without notice if circumstances beyond their control require them to do so. 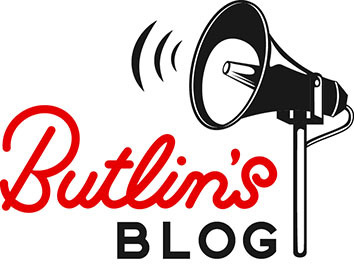 I look after the PR and Social Media for the Butlins family brand, finding and creating interesting and newsworthy stories for the national and regional media, and our own social channels.